There’s a whole lot going on in my life right now: classes, writing/blogging, law review tasks, planning a wedding, prepping for the Bar exam…more wedding planning, booking honeymoon adventures, and doing my best to keep up with friends and family. The life of a law student is a never-ending parade of tasks, assignments, meetings, and the occasional trivia night at Community Brewery (my new favorite friend hangout on Wednesday evenings). Since we all deal with stress in various ways, I thought I’d share one of my all-time classic ways to stress less: BAKE COOKIES! There’s something wonderfully fun about tying on an apron, feeling like the Swedish Chef, and making the whole house smell delectable. I am continually baking for my classmates. I stress, therefore I bake, and then I share the products of those kitchen adventures. I thought you might enjoy my all-time favorite cookie recipe. 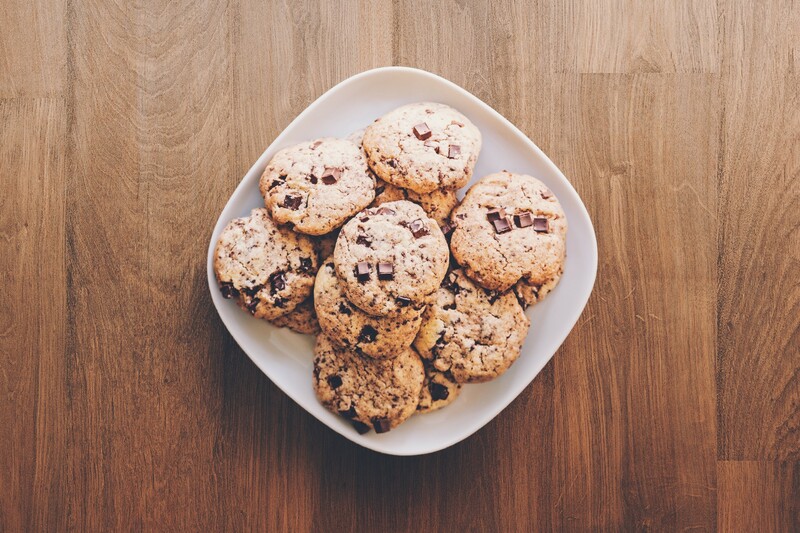 This batch of cookies makes roughly four dozen scrumptious cookies. 2 large mixing bowls; a stand mixer helps but is not necessary. Line a baking sheet with parchment paper or a nifty non-stick lining. Set aside. In a stand mixer, or by hand, cream butter and sugars together until light and fluffy, about 2 minutes. Add eggs and vanilla and mix until incorporated. Don’t overmix – the dough will become too hard. Stir the dry ingredients in (baking soda, salt and flour) until evenly combined. Add the chocolate chips. 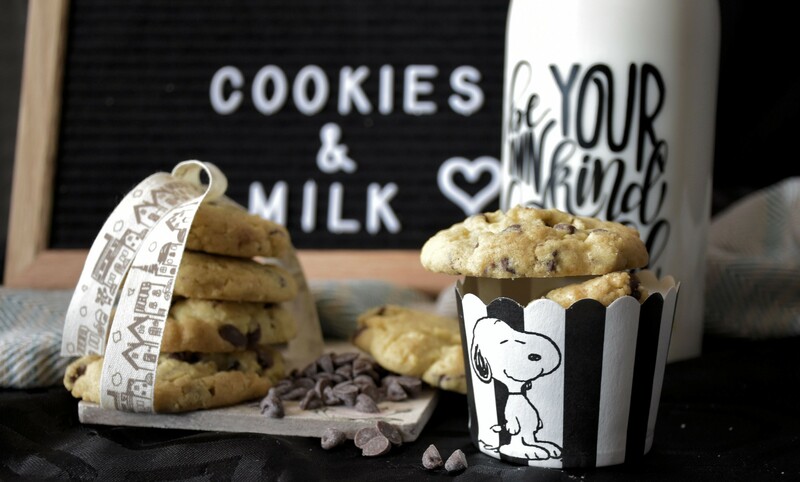 Using a tablespoon or cookie spoon (yeah, they exist! ), portion the batter onto your baking sheet, about 2-3 inches apart. Bake cookies for 10-12 minutes until the edges are golden and centers are almost set. You’re going to pull them out just before they’re completely set, because this is how you get soft and chewy cookies! ©2013-16 UNT Dallas College of Law. All rights reserved.